 There are a large number of choices available and we can help you select the right solution for your property and budget. The most simple (and most cost effective) solution is to install a metal or treated timber edge. This solution is particularly recommended for large areas where the costs of kerb or setts edging is prohibitive. Generally though, these edgings don't offer much aesthetic appeal as they are very narrow and do not make a feature of the edging as other choices would. A brick or concrete kerb is another alternative and can be used effectively to create a pleasing effect. For more traditional properties, reclaimed materials are the best solution. 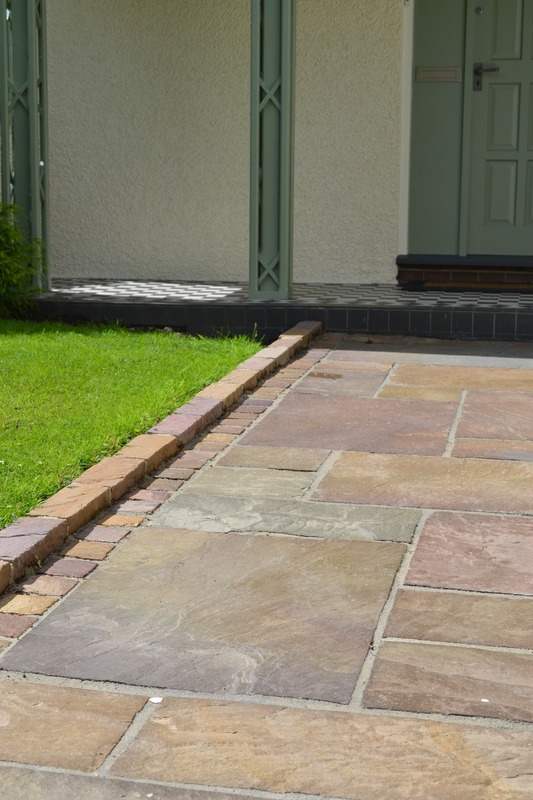 We would recommend using either reclaimed setts (sandstone or granite) or reclaimed Yorkstone kerbs. We always use a specialist jointing compound in the gaps between edging units to provide an aesthetically pleasing and long lasting installation. The image below is of a sandstone kerb edge finish.